Tax Day 2016 is here! If you don’t know what Tax Day is, it’s the last day to timely file your 2015 income tax return. It’s also a day where businesses offer special freebies and deals to celebrate. You may be thinking, “What’s the catch?” There isn’t one! These deals are simply offered as a way to relieve Tax Day stress and reward yourself for all the hard work. We’ve put together a list of the best Tax Day freebies and deals confirmed so far. Krystal is making the day a little sweeter with an all day happy hour from 6 am till midnight. The iconic square hamburgers will only $0.59 each, $.79 for a Krystal with Cheese or $.99 for a loaded Krystal with Cheese and Bacon. 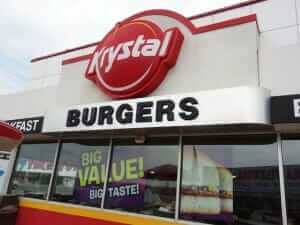 It’s Krystal’s way of providing the biggest bang for your buck on a day that’s all about money. Carrabba’s Italian Grill has a 15% off coupon good now through April 29, 2016. 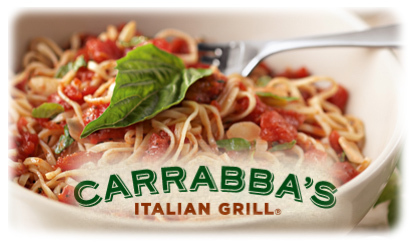 CLICK HERE for your Carrabba’s coupon for 15% off. Either show to your server on your phone, or print from your PC. Good for 15% off your entire check, good for both dine-in and takeout; also good at lunch and dinner. 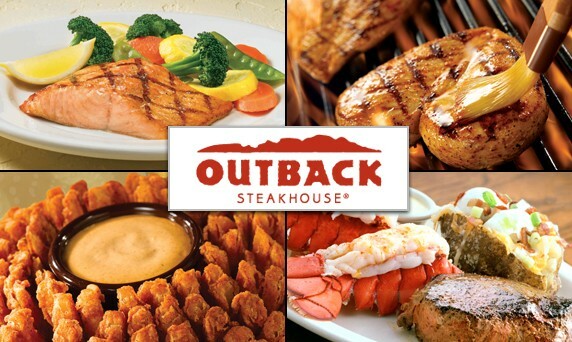 Take 15% off of your check at the Outback (excluding alcohol, applicable taxes, and gratuity) through April 18, 2016, lunch or dinner (Dine-In or Curbside Take-Away®) at participating Outback Steakhouse® locations in the US. You’ll need a coupon for the offer, found on the Outback’s website. Drink up at happy hour! Participating Chili's will have $5 Presidente Margaritas. Because, America. Sonic Drive-In has half-price cheeseburgers to mark Tax Day on Monday, April 18, 2016. Single-patty cheeseburgers only. Tax not included. Add-ons cost extra. Cannot be combined with other offers. Sonic also has half-priced shakes every day after 8 pm.